Bill Uren “Billy Gene”, 84, of Soddy-Daisy, passed away on Sunday, February 3, 2019 surrounded by his family. He was a lifelong resident of Soddy-Daisy. Bill was preceded in death by his parents, Roy and Pauline Uren; grandmother, Alice Higgins; brother, Bob Uren and nephew, Kimbal Uren. 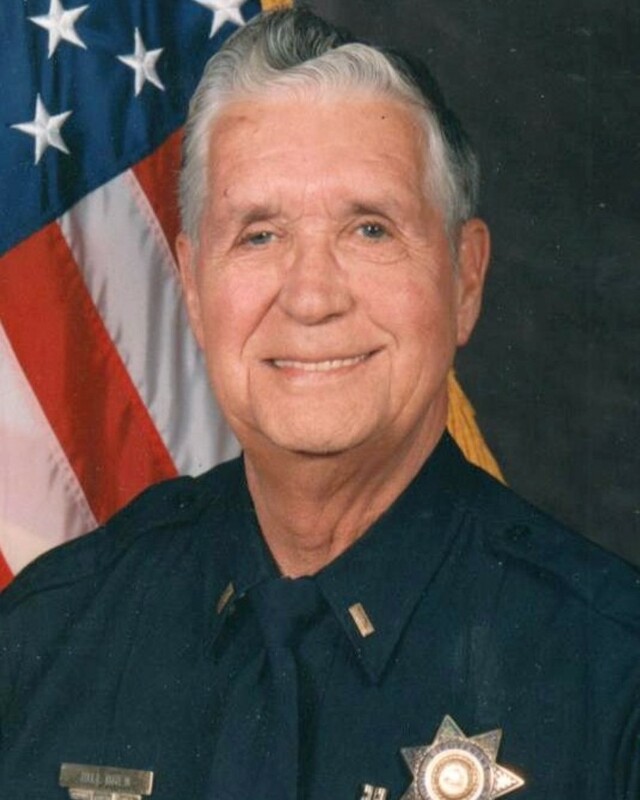 He retired from the Hamilton County Sheriff’s Department with over 43 years as Lieutenant in Sessions Courts, 4 years in Soddy-Daisy night court and several years with Williamson and Sons Funeral Home. Bill was a member of the Soddy Masonic Lodge # 418 F.&A.M. Survivors are his wife of 48 years, Delorese “Lois” Uren; sons Randy (Susan) Stallings of North Carolina; daughters, Kristie (Scott) Ericson of Soddy-Daisy and Sandy (Mick) Schreeder of Hixson; grandsons, Jimmy Stallings, Sean (Emily) Stallings; granddaughter, Megan Stallings West; great granddaughter, Olivia West all of North Carolina; 2 nephews and 3 nieces. Thank you to the many special friends that spoke with or prayed with him daily to support and encourage him in his illness. The family will receive friends on Wednesday, February 6, 2019 from 4:00 p.m. to 8:00 p.m. at the funeral home. Services will be held on Thursday at 1:00 p.m. in the funeral home chapel with Pastor Jerry Justice, the Honorable Judge Clarence Shattuck and Chief Allen Branum officiating. Burial will follow at Hamilton Memorial Gardens with members of the Hamilton County Sheriff’s Department and Soddy-Daisy Police Department serving as pallbearers. In lieu of flowers donations can be sent to Hospice of Chattanooga.